Stay a night or stay longer, you will wish you had found us sooner! 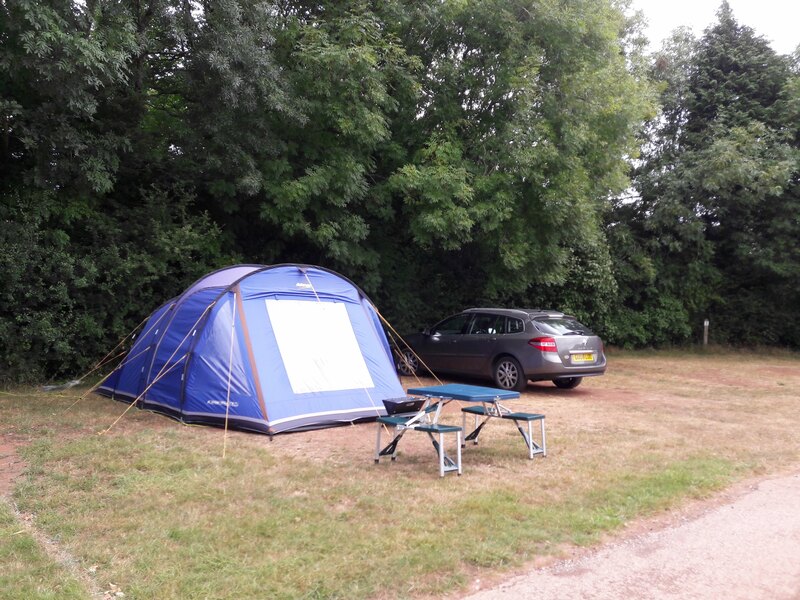 Camping at Widend is family friendly with all the facilities you need to have a memorable camping trip. Widend Camping site is near Paignton South Devon. Set in the heart of the English Riviera you will have so many choices of things to do with attractions to please every family member, whether its beaches, waterparks, a zoo or museums the list is endless. Plenty of newly levelled pitches for tents with a choice of electric hook-up. Parking next to your tent pitch. Toilets and shower block with free hot water & privacy cubicles with basins. On site shop open daily selling all your essentials such as Milk, Eggs, bread, Calor Gas, Camping Gas, freezer packs, BBQ meats and our very own special home reared lamb. There’s more, you also have the use of our onsite facilities such as heated outdoor pool, children’s play area, bar and games room etc.